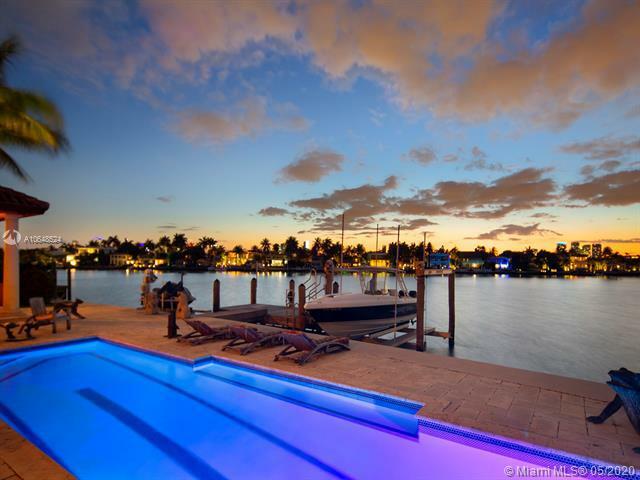 Hard-to-find Venetian Island rental property located on the ever desirable Rivo Alto Island. 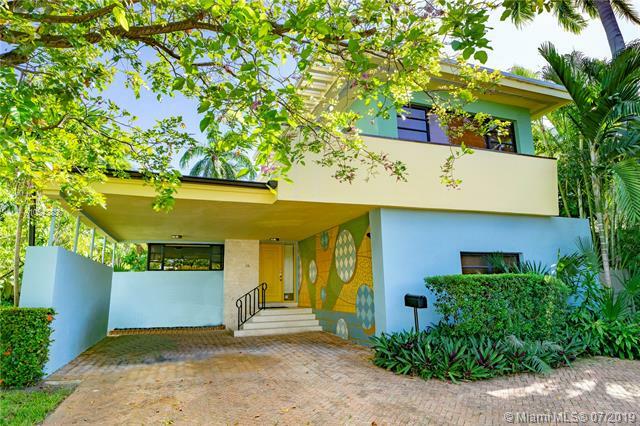 Excellent location in close proximity to Sunset Harbour & the Art Deco district of South Beach. Property has been recently renovated with modern appointments, including updated kitchen, bathrooms, hurricane impact windows, & well-manicured landscaping & hardscaping throughout the lush, tropical grounds. Home features 3 bedrooms & 2 bathroom with Master suite leading out to the alluring backyard space. Property is fully fenced to enhance privacy; ideal for having pets. First, last, & a security deposit is a must! Priced to rent swiftly to qualified tenants. Price is firm at $5000 per month.Truly a tropical paradise in one of Miami Beachs most sought after locales. Ready for immediate occupancy. Waterfront home, features 5BR/6.5BA ( includes 1BR/1BA guest house) covered loggia, entrance and center courtyard. Spacious living and family areas, private dining room, chefs kitchen. 2nd floor gracious master suite w/ office, master bath w/sunken tub, walk-in closet. Infinity pool w/Jacuzzi, dock w/boat lift, summer kitchen. 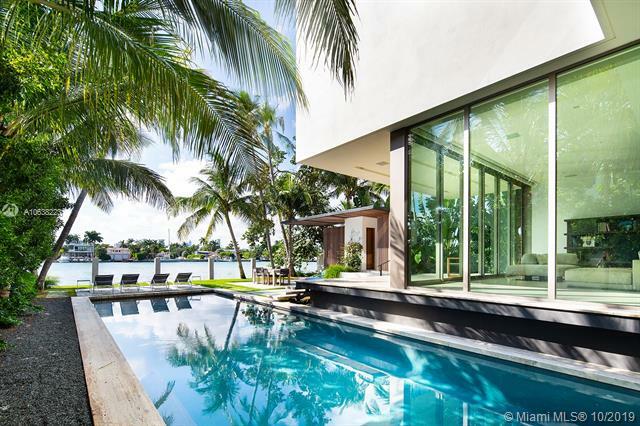 Views to the Intracoastal & Bay access complete this home. Minutes from South beach, Downtown, Airport. 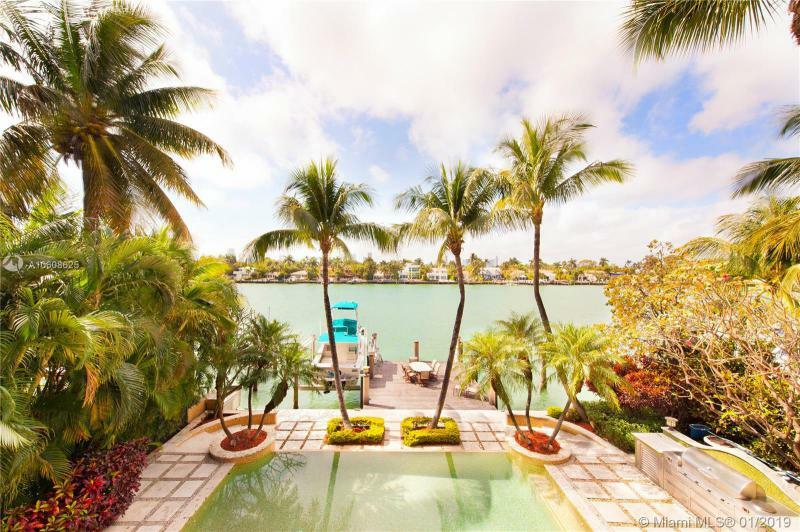 This rare waterfront property on the western side of Miami Beachs Rivo Alto Island, the most desirable of the Venetian Islands, features sunset views over Biscayne Bay. The extraordinary 10,497 square foot lot is located within walking distance to the Standard Hotel & Spa, and Sunset Harbour, Miami Beachs most interesting urban neighborhood, featuring restaurants, shopping, and nightlife. 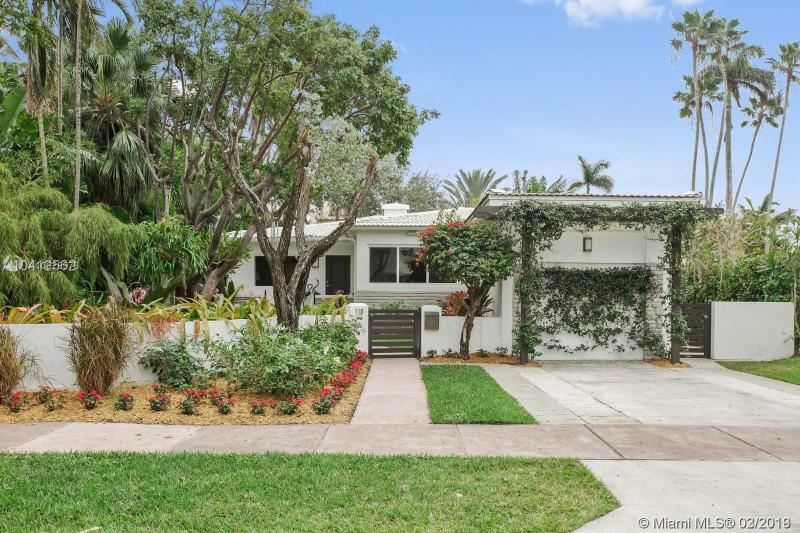 Build the home of your dreams on this bucolic lot, or take advantage of approved plans by renowned Miami architect Max Strang, who is known for his intuitive ability to merge inside and out, creating a contemporary oasis. The interiors have also been fully designed by New York-based firm Gachot, who have created a zen-like environment of wood, stone, and locally-inspired natural materials.